The Best Bed Liners in the World, Guaranteed! 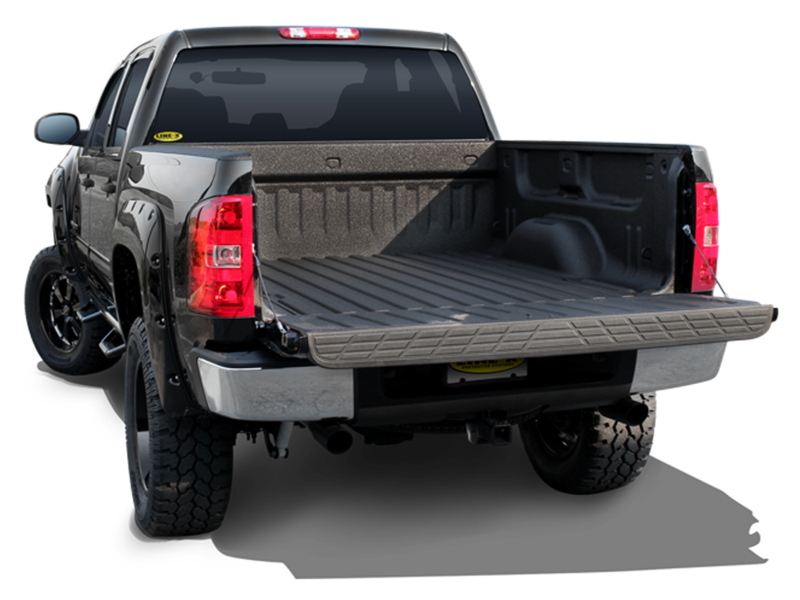 LINE-X is a revolutionary material that provides your truck bed with nearly invulnerable protection from rust, water, chemicals, and more. Call LINE-X Inland Northwest at our locations in Coeur d’Alene or Spokane today to learn about the world’s best bed liners! Are warrantied against cracking, bubbling, and flaking. Perfectly conform to the bed of your truck for a one-of-a-kind custom fit. Can reduce vibrations and sound from items in your truck bed. Are formulated to resist harsh chemical stains. Are available in several different colors. Whether you use your truck for work or for fun on the weekends, you want it to last as long as possible because a truck is an expensive investment. A LINE-X bed liner helps stop corrosion and rust from ever forming by creating a permanent bond with the metal of your bed. The LINE-X material is easy to clean, is almost impossible to stain, and it even absorbs impacts. What else could you ask for? Contact us today for a free estimate on a brand-new, custom LINE-X bed liner for your truck. 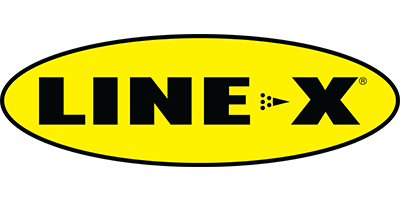 Both of our locations are fully authorized LINE-X sales and installation centers, which means that ever liner we install is covered by LINE-X’s lifetime warranty. If your liner ever starts to crack up, bubble, or flake off, any LINE-X dealer will repair or replace it for free. It is that simple because LINE-X is that tough and that reliable. At LINE-X Inland Northwest, we are dedicated to providing every one of our customers with the best service and prices available. Call either of our locations or stop by to learn more about the truck accessories that we carry, including LINE-X bed liners and protective coatings.